Here is a list of the trees we have in stock in season. 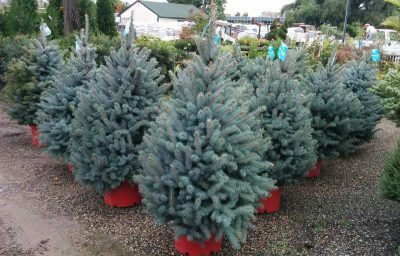 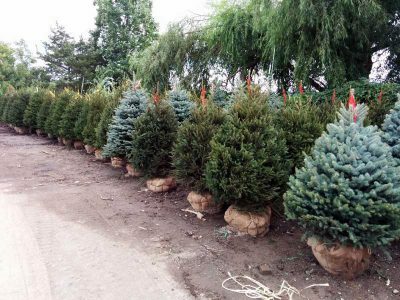 We bring in our evergreens in early March, and usually replenish as needed until May sometime, depending on the season. 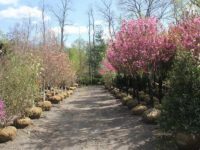 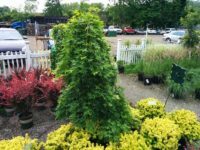 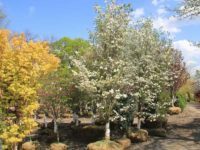 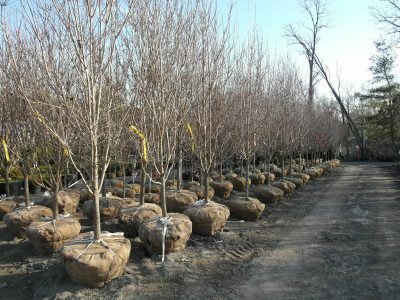 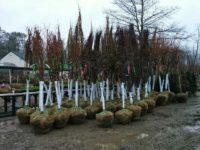 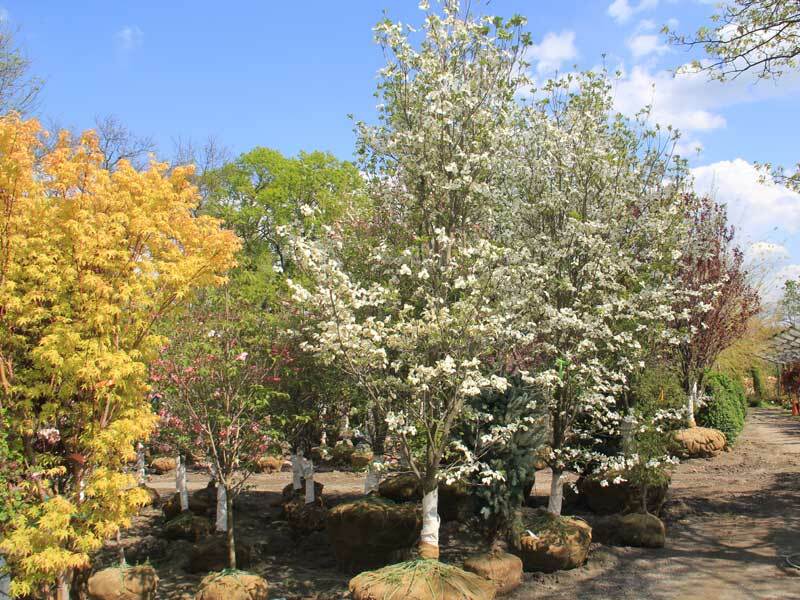 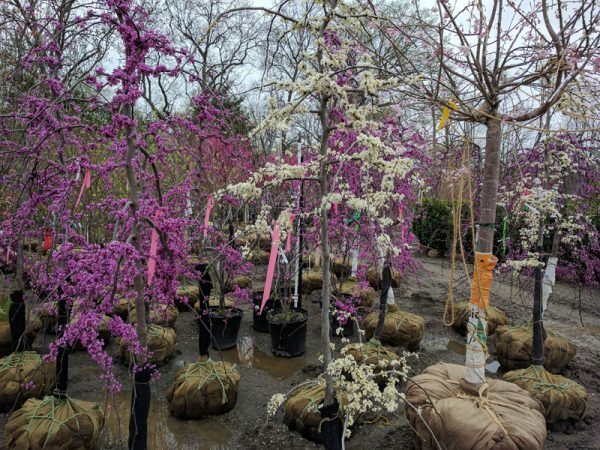 Most of our deciduous trees are delivered in March and early April. 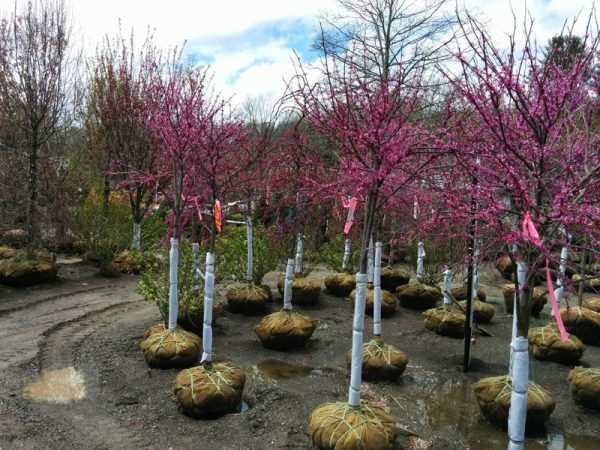 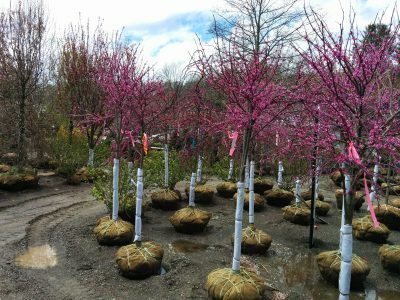 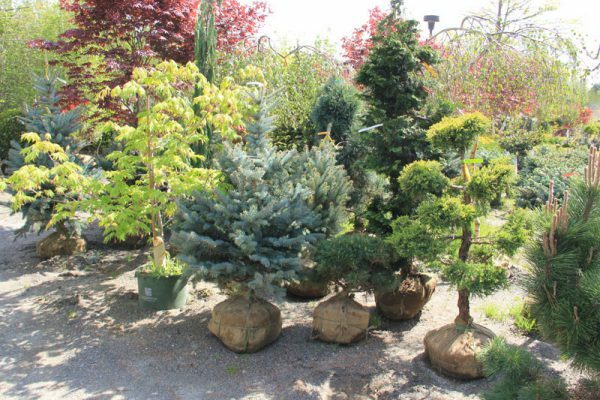 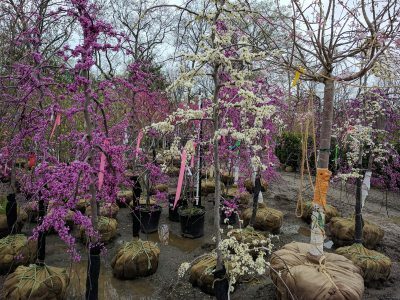 Our best stock and assortment of trees is early so don’t wait until they are flowering if you are looking for a tree!